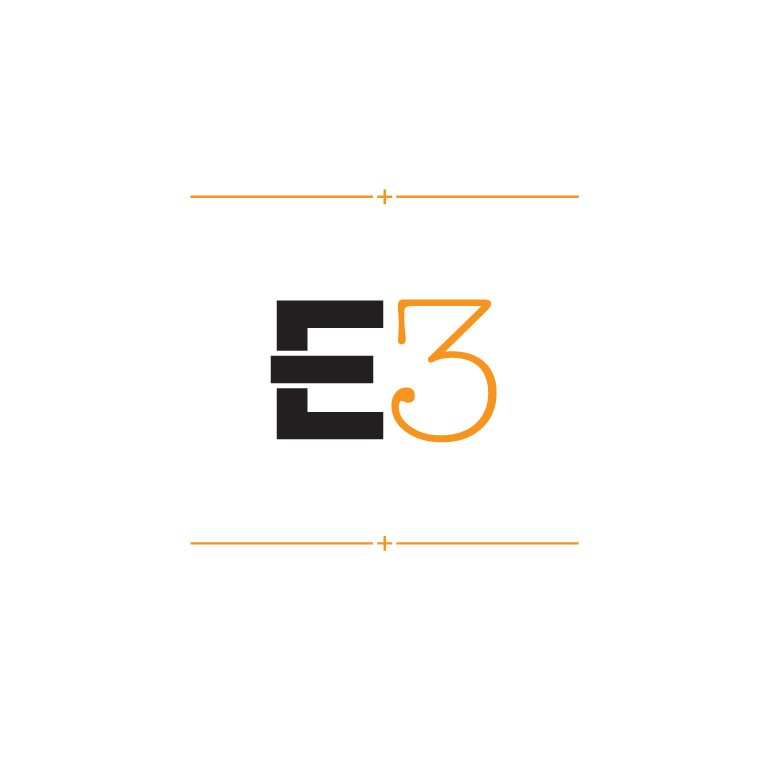 New logotype and branding for E3 Advisors in California. E3 provides a variety of real estate management and problem resolution services. In addition to the logotype design, our firm provided creative services for the business collateral including business cards, letterhead and mailing envelopes, direct mail and their new website.